Joshua has a Bachelor Degree in Business Management. His previous career included integration of shading and lighting products. He is a certified Lutron and Somfy System Designer. Joshua is extremely witty and light-hearted. 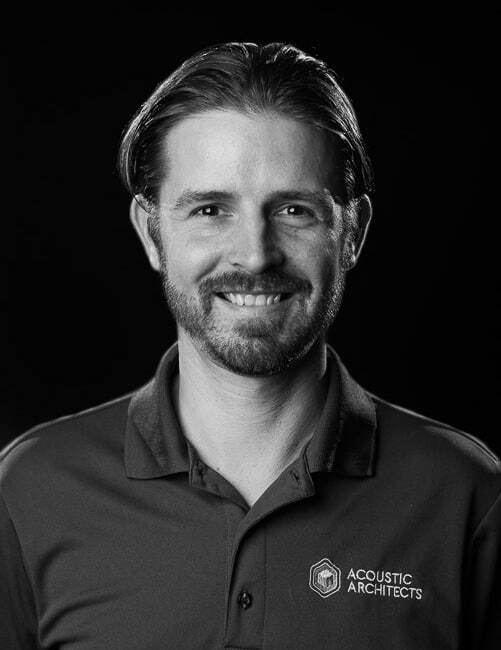 His antics make him a fun addition to the Acoustic Architects team. He also has four children under the age of 7 years old!